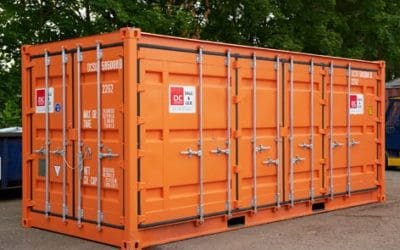 DC-Supply delivers a wide range of empty containers, both new and used. 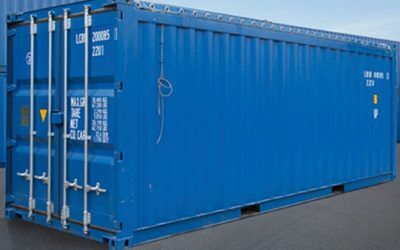 Almost all empty containers are available in different colours, as it is also possible to get a container with your company’s own logo. 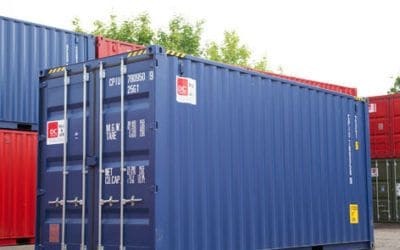 You can either buy or rent your empty container from us. 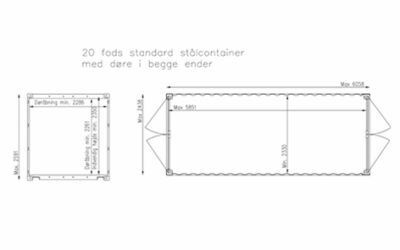 Most of DC-Supply’s empty containers come with CSC approval, so if transport by sea is in the picture, we can rebuild and re-certify the container for you. 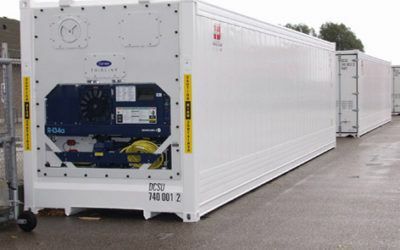 Likewise, we offer a larger range of offshore models, all designed to defy the rough conditions at sea, and therefore, they are even more robust than the standard containers. 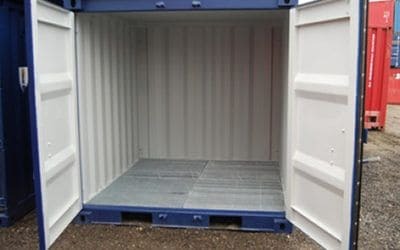 Our Norsok offshore container is available in 10ft and 14ft ISO containers with CSC approval, and includes chain slings. 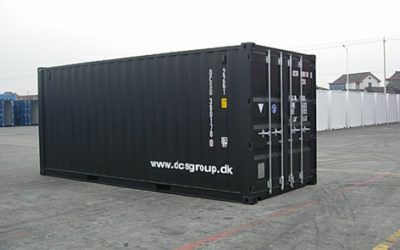 At DC-Supply, we offer mini-sets consisting of 6ft, 8ft, and 10ft containers. 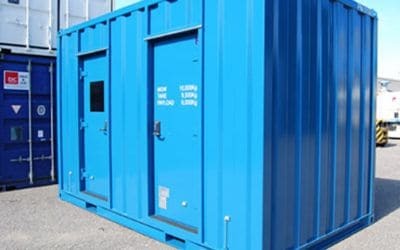 The containers are well designed and built to withstand many years of use. 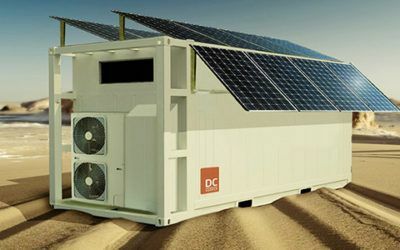 If the goods are subject to regulated temperatures, DC-Supply offers both insulated containers in several models and versions, as well as delivery with refrigeration-freezing systems. 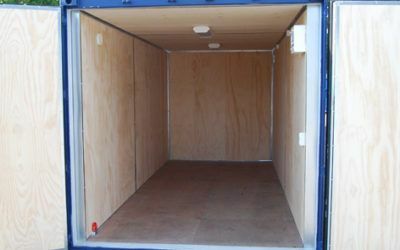 In connection with storage or transportation of moisture and temperature sensitive goods, we would like to help you with a reasonable solution – as we have extensive experience in delivering containers for example festivals, events, big kitchens and grocery stores. 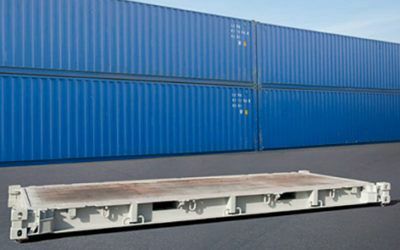 Empty containers are usually used for storage or extra storage space. 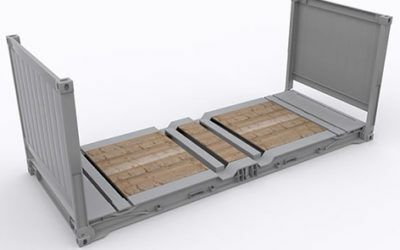 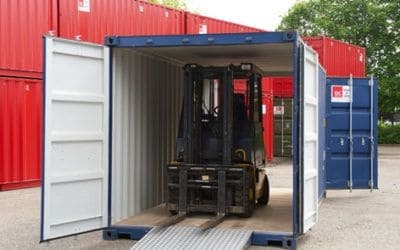 At the construction site, containers with fork pockets, for example, make handling easy and safe, as well as side door containers with full side opening is suitable when full access is necessary in connection with ie. 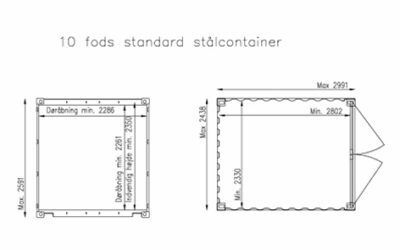 window restoration.